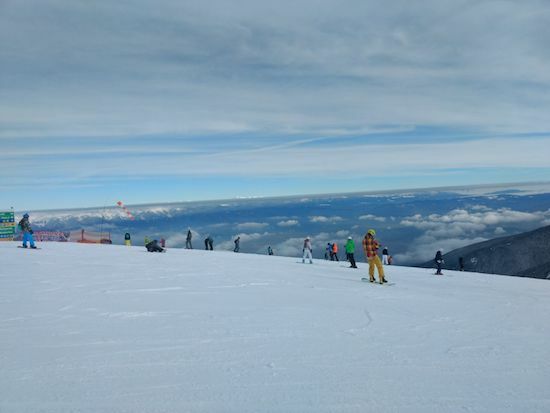 Bansko Blog has just turned ten years old and, to my surprise, a totally unsolicited email came in from ski-lifts.com awarding Bansko Blog as a top 25 ski blog. Number 4 in their list. That was a nice surprise and after many blogs, vblogs and podcasts I’m delighted that BanskoBlog.com gets recognition again. Also I’ve been shocked and surprised at so many kind emails from today’s newsletter to 5,800 subscribers of this site. Looking back all I had was persistence and passion. That compensated for my lack of any specific talent. Reflecting on ten great years I remember so many happy memories — meeting clients a few wonderful parties every ski season. Hiking, biking skiing and living. A wonderful partner and our baby boy. 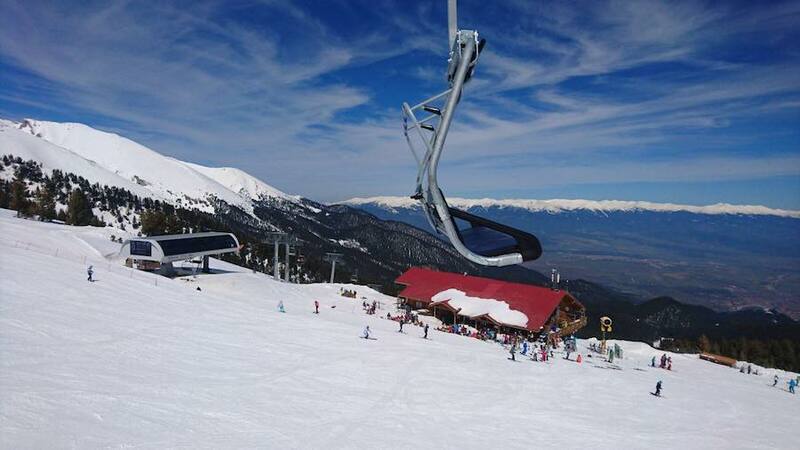 I will go on for another ten years helping you find the best of what’s good in Bansko — and in the surrounding areas of this interesting country, Bansko. 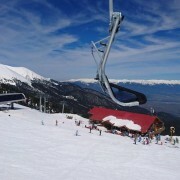 20% discount in the Bansko Blog App on all transfers.